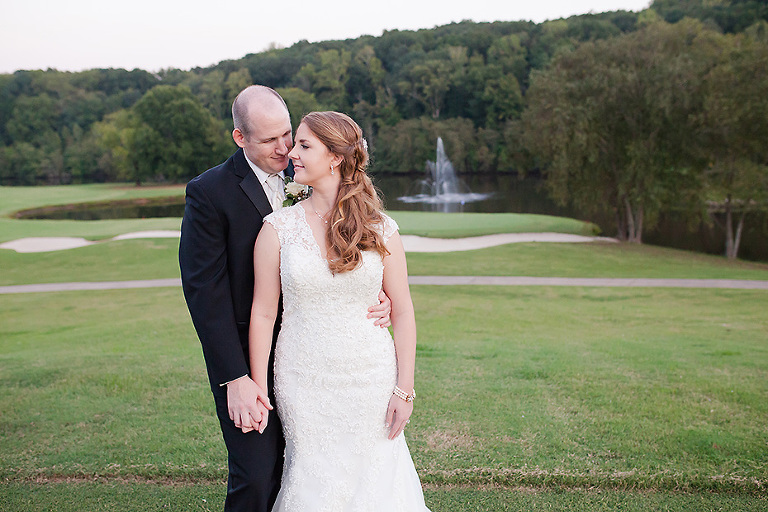 For many brides, the idea of creating a timeline is completely overwhelming. How do you know how long it will take to photograph detail shots? What if the Reception Venue is not ready when you are? What time is the sun setting and how long will it take to corral the whole family for Family Formals? 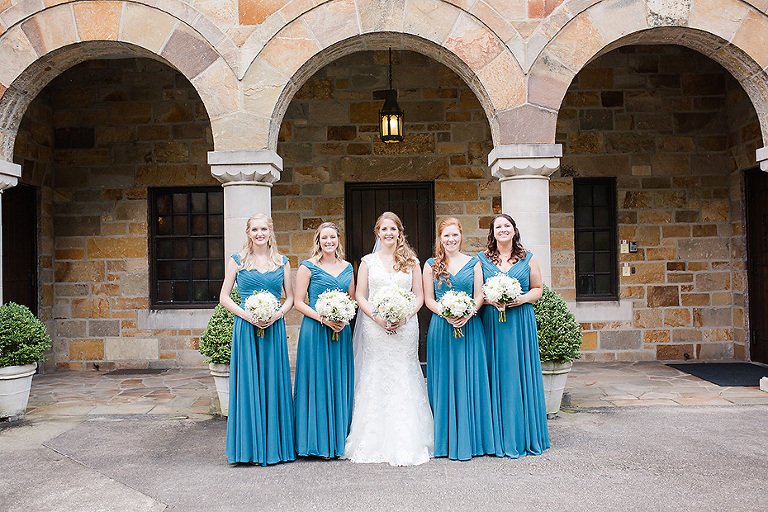 This is where your photographer comes in to help you plan your day! After years of shooting weddings, I know how long it takes to photograph most parts of the wedding day. Where is everyone getting ready and how long will it take them to get to the Venue? Distance from the Ceremony site to the Reception site? How many people are in the Bridal Party and will we need additional time because of a large party? Are there special moments that the Bride wants to include (possibly First Look with Dad)? Are the Bride and Groom doing a First Look? 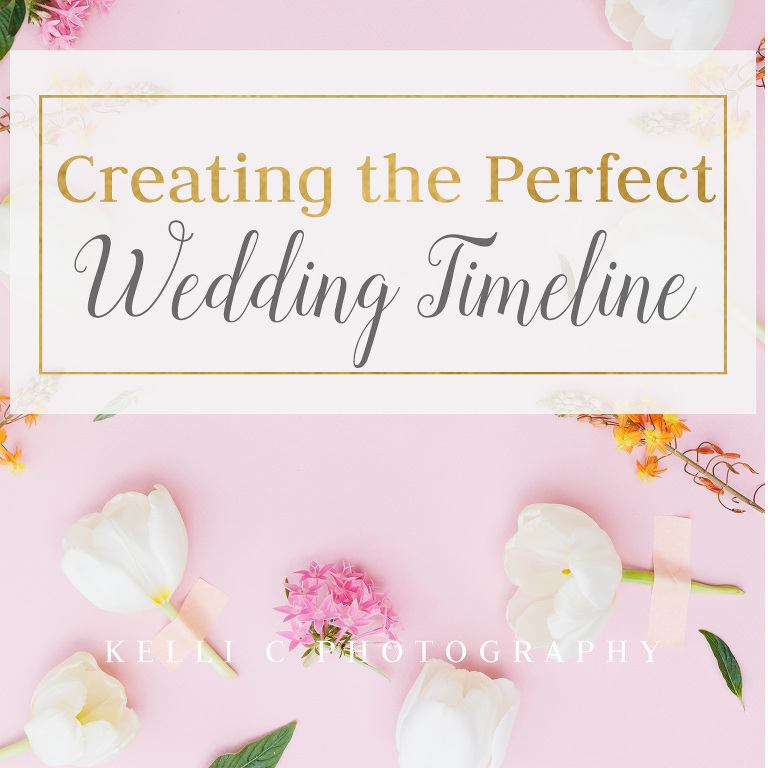 Based on each individual wedding and the Bride & Groom’s desires for the day, we will create a Custom Timeline and work with them to make it a perfect fit! Here is a Sample Timeline based on a 30-minute Ceremony, First Look and the Bride & Groom getting ready at the same location. 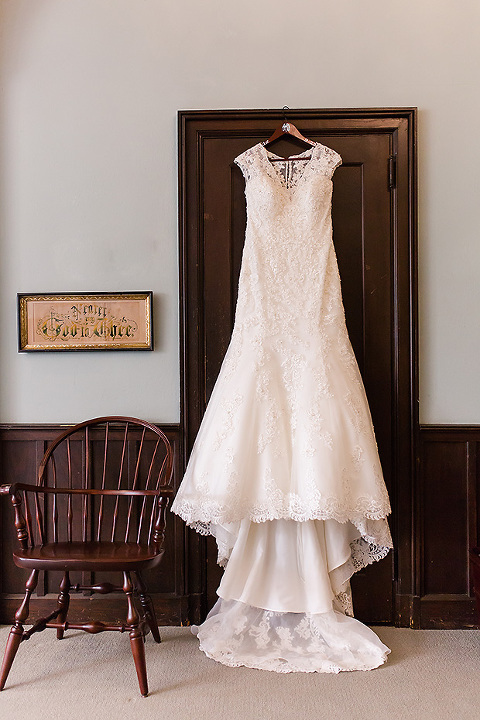 Believe it or not…when all added together, this perfectly equals an 8 hour Wedding Day! The main thing I would love for you know, if you get NOTHING else out of this little post…of all the pictures that are taken during an 8 hour wedding day, the ones that will wind up on the walls of your home are the ones that are taken during the 20-30 minutes of portrait time that is specifically set aside. If you skimp on anything during the day, do not skimp on that portrait time!! It is critical and will be the pictures you treasure the most! !